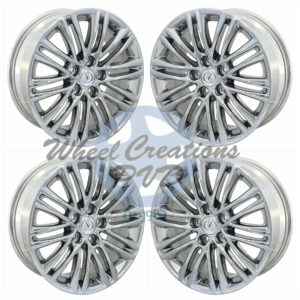 One of the most popular vehicle modifications is switching out stock wheels for bright chrome alternates. 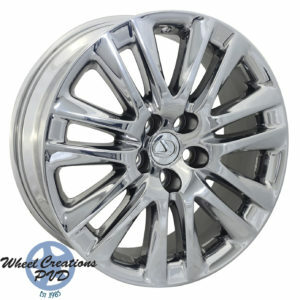 If you want a sleek looking chrome rim without breaking your budget, Wheel Creations PVD is the answer. 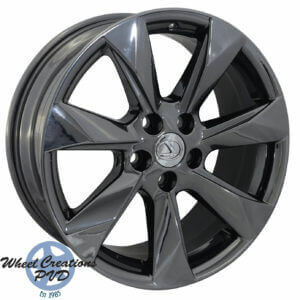 Our selection of Lexus RX rims brings a winning combination of great price and looks that’ll make your Lexus stand out. Traditional chrome plating is easily damaged by the elements. Weather, road chemicals, and neglect often lead to peeling or corrosion over time. But not with Wheel Creations! Our patented Physical Vapor Deposition process offers a durable and sleek rim that lasts longer. 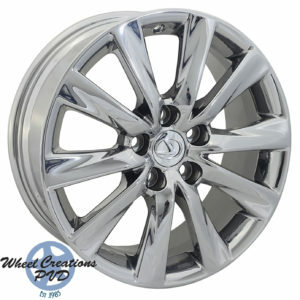 During the process, chrome is electrostatically sputtered onto the rims to create a finish unlike anything else. This environmentally-safe process is used on each rim, including our Lexus RX 450H rims. 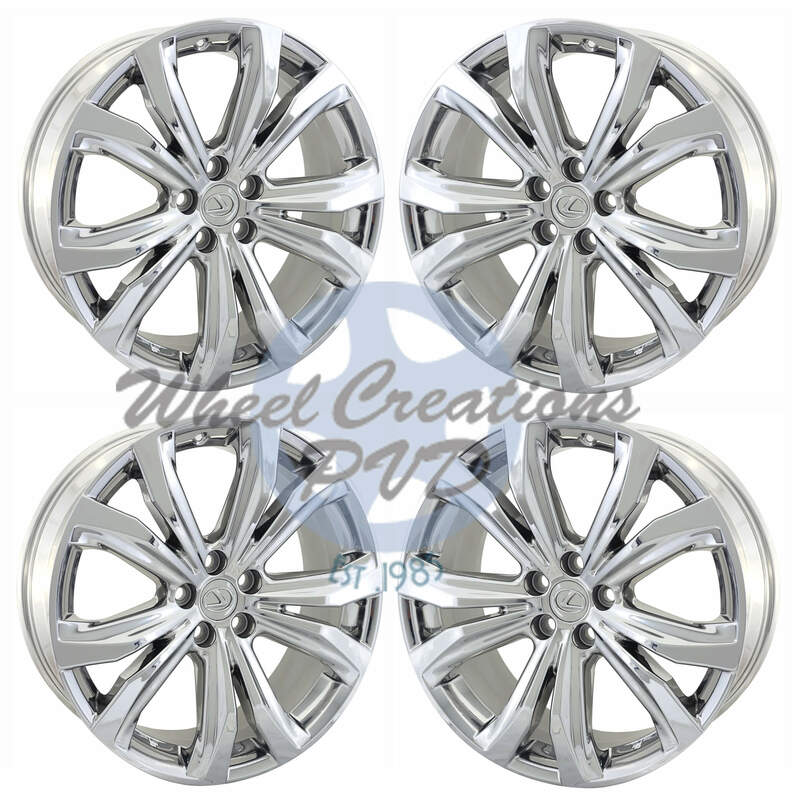 Wheel Creations offers two great ways to get the Lexus RX 450H rims you’re looking for: Either purchase brand new rims from our inventory, or send in your stock wheels for our unique chrome process. Either way you’ll get eye-catching rims. Get in touch with our team today! 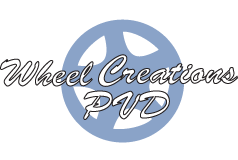 Whether you call (562) 381-2670 or send an email to sales@wheelcreationspvd.com, they will be glad to help. Don’t put off giving your Lexus a look of luxury any longer. 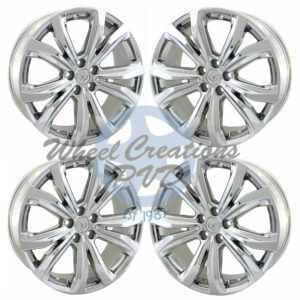 Upgrade your ride with our unique chrome rims!